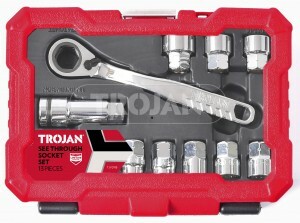 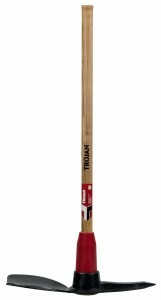 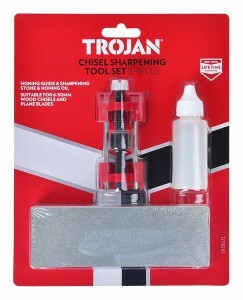 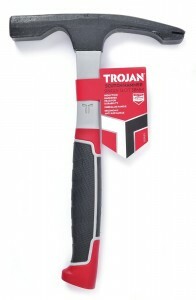 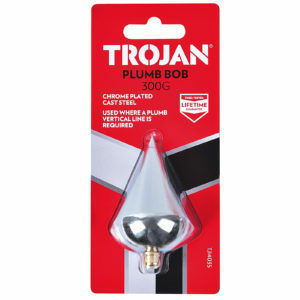 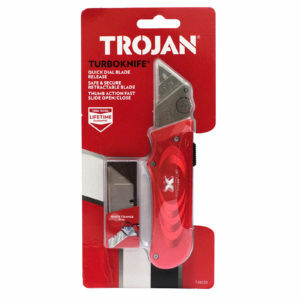 Learn how to choose between the different types of screwdrivers available in the Trojan range. 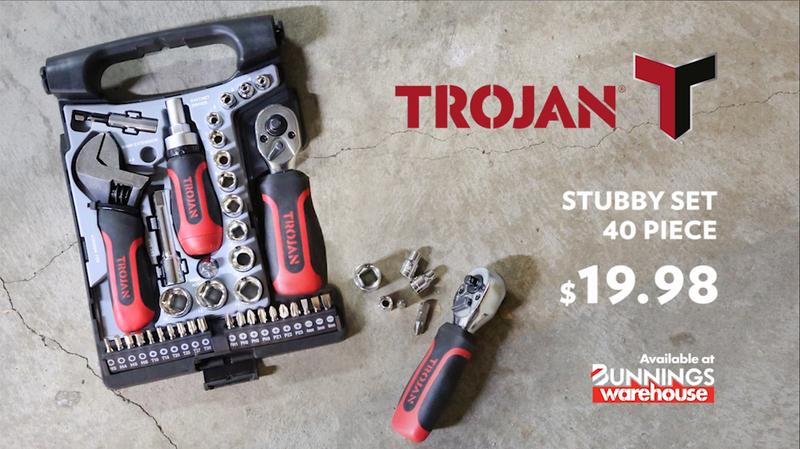 Ideal for the home and garage, the Stubby Set is the perfect gift idea. 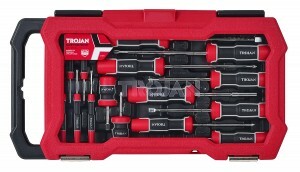 With comfortable soft grip handles, 14 sockets and 20 driver bits all packed in a handy carry tray, this is a quality set that is backed by a lifetime guarantee. 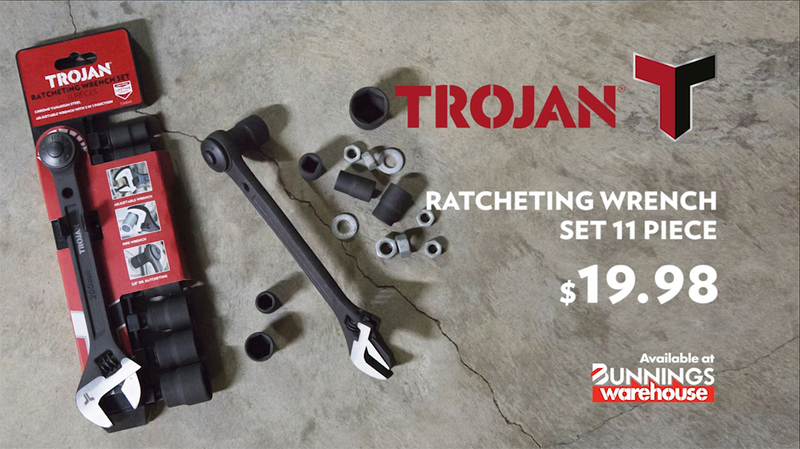 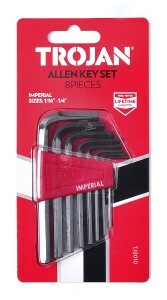 This compact set of multipurpose fastening tools includes adjustable wrench, pipe wrench and ratcheting wrench capabilities. 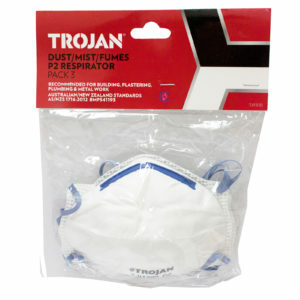 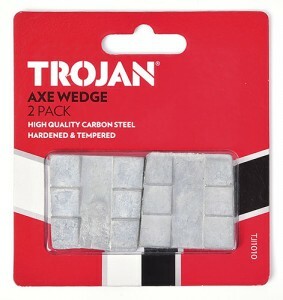 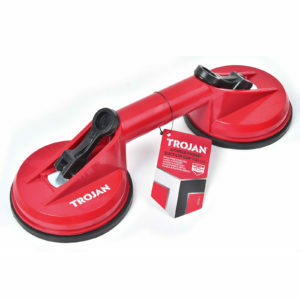 Made from durable high quality steel, it is perfect for all your household needs. 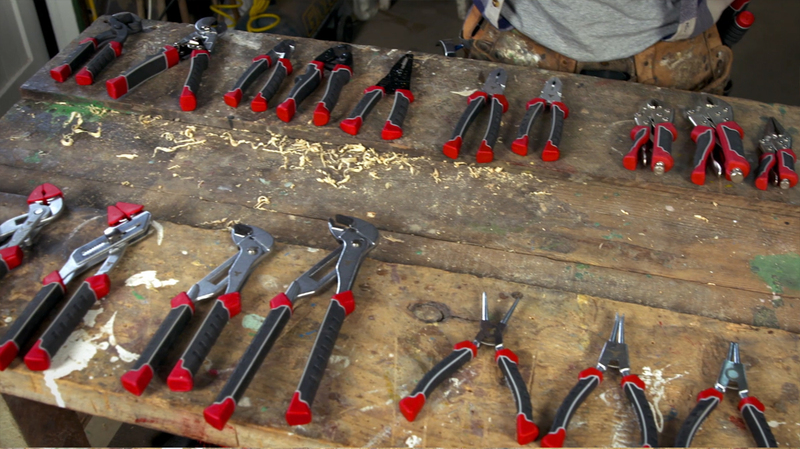 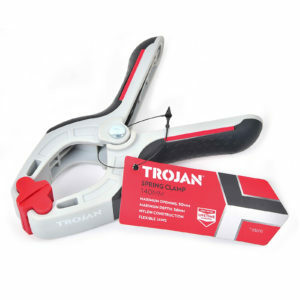 Learn how to choose between the different types of pliers available in the Trojan range.